For mobility aids in Amersham and the surrounding areas, visit our store to view the wide range of products that are available to buy or hire. 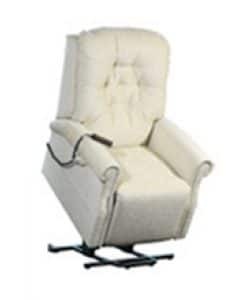 At The Mobility Store, we have a large range of products, such as stairlifts, rise and recline chairs, mobility scooters and a fantastic choice of wheelchairs. We pride ourselves on being knowledgeable, friendly and affordable, so come along to our showroom in the Aylesbury area and take a look at our huge stock of mobility aids free delivery is included on all orders over £100. For help getting around the home independently, we have a number of aids to assist your daily life. 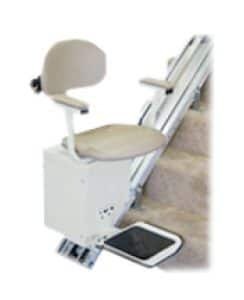 Stairlifts are invaluable for gaining access to the upper floors of your home, visit our store to see a working example. We can help you decide on the right stairlift for your home, and arrange a fast and convenient installation service for you as well. When it comes to choosing a mobility scooter, there are a number of different options available, and it can be overwhelming at first. Our experts are always happy to show you around each scooter and suggest the ideal model for your individual needs as we have indoor scooters, pavement models and even road-legal scooters for you to consider. There is also a great selection of re-conditioned scooters in our stock, and we have mobility scooters for hire too for those who only require one for a short period of time. 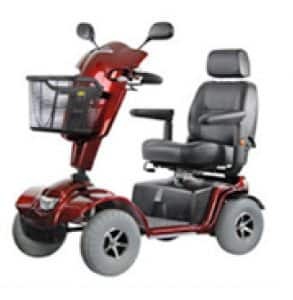 If you are looking for a wheelchair in Amersham, then The Mobility Store will be able to help you find what you need. 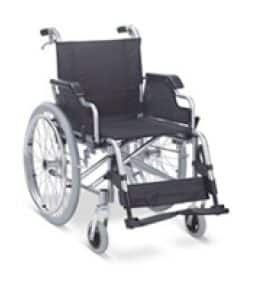 There are self-propelled wheelchairs and transit wheelchairs to look at, and you will be able to try before you buy at our store. With over 20 years in the mobility aid business, we are confident our team will be able to advise you and your loved ones about the best solution for each individual situation. 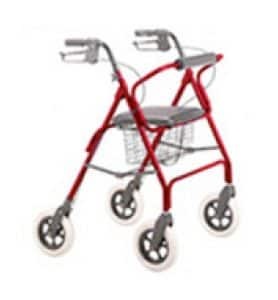 Rollators are handy walking aids that are very helpful to have for both inside and outdoor use. We offer a number of different models and a number of them can be adjusted for individual needs. Our specialist team are ready to answer any questions you might have about a rollator. For further information regarding our products, please get in touch with our team today or visit our showroom. With over 20 years of experience in the industry as disabled equipment suppliers, we’re confident our experience will help to unite customers with suitable mobility products. Please feel free to contact our team. Simply complete the fields located below to request for one of our experts to give you a call and discuss your requirements.